Judith MacNutt - Encountering Angels in Your Everyday Life! 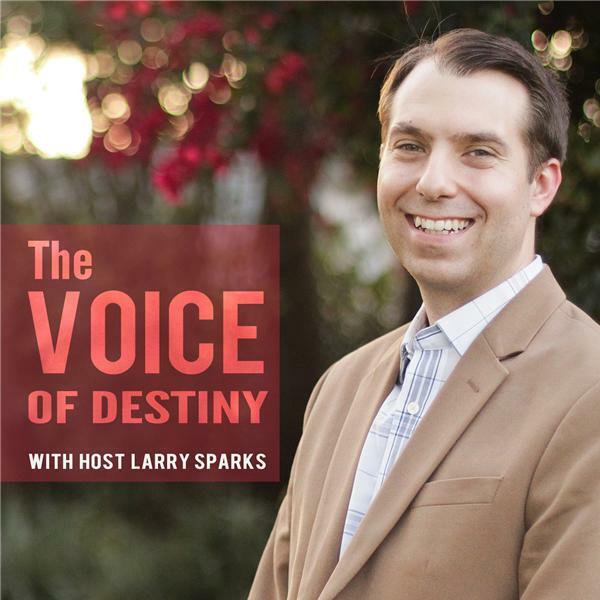 If you liked this show, you should follow Voice of Destiny. Angels have long fascinated humanity. From books to movies, from TV shows to video games, angels are portrayed in inconsistent and sometimes imaginative ways. What is biblical and really true about these heavenly beings. This book is full of amazing encounters and inspiring stories. You will come away encouraged and awed by God's provision for us through angels! Judith MacNutt, MA, who worked as a psychotherapist in private practice and at several hospitals in Boston, has for decades joined psychotherapy with healing prayer. In 1980 she married Francis MacNutt and together they co-founded Christian Healing Ministries, blending their spiritual gifts in a unique and cutting-edge healing ministry. Judith has been a keynote speaker at conferences all over the US and abroad. They have two adult children, Rachel and David, and live in Jacksonville, Florida.